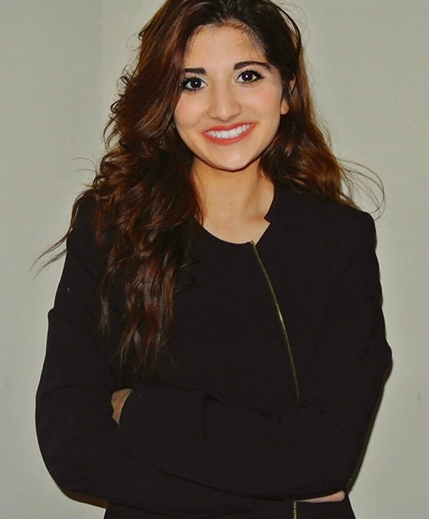 Maham Husain is an upcoming therapist. She is a student at Kennesaw State University has been deeply involved- studying, counseling, and seeking ways to integrate herself into the community. Motivated by heart and the never-ending drive to increase herself in knowledge concerning the field of psychology and the inner workings of private practices, Maham works as Jill’s assistant.